World's Leading Travel Technology Experts!  Custom Software Development for Travel Industry! with different sales channels like B2C, B2B, B2B2B etc. 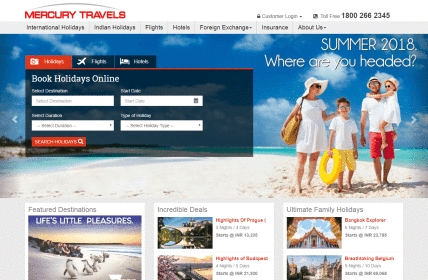 Travelpd is a leading Travel Portal Development Company & Travel Technology Company having clients across the world. We integrate Amadues GDS, Sabre GDS, Galileo GDS, Travelport UAPI, Abacus, Wordspan, Mystifly, Carsolize, Travefusion for Flights API Integration for hotels. 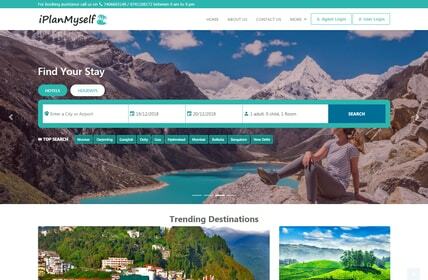 we have integrated over 100+ hotel Aggregators, Cars, Cruises, Hostels, Transfers, Sightseeing, Money Transfers, Travel Insurance, Eurorail & etc by using advanced technology integration methodologies. 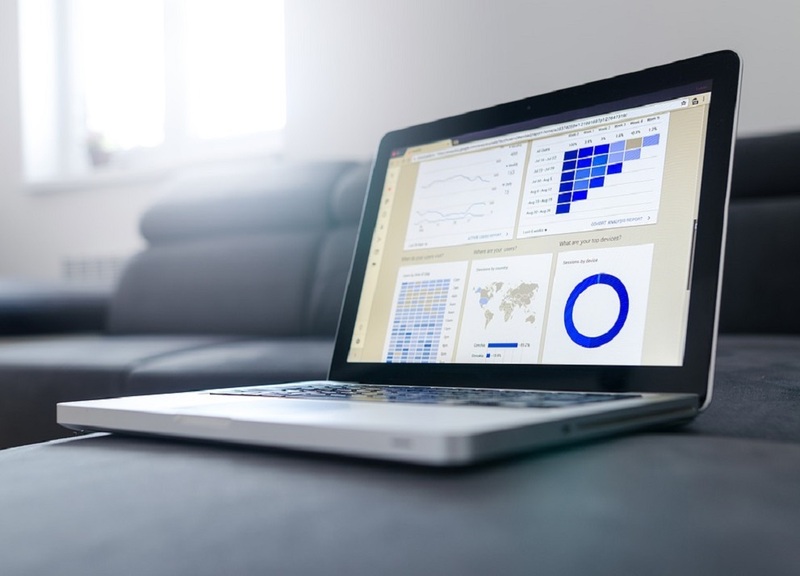 We offer Onsite/Offshore engagement module to develop B2B, B2C, B2B2B, B2B2C, Franchise Module, Distributor modules, B2E to build robust Online Booking Engines for our clients across the globe, we have invested a lot on R&D; to implement advanced technologies to bring speed, improvising the performance, 100% uptime & return on investment. 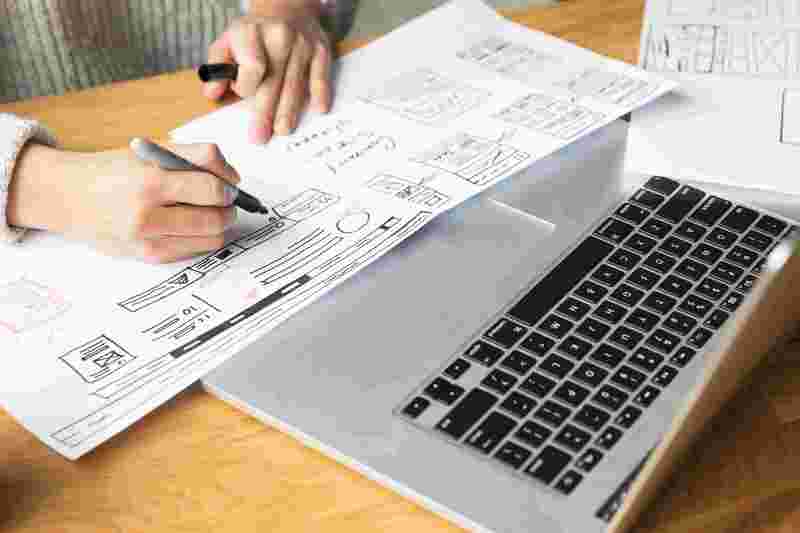 TravelPD is specialized in portal design, development, and integration of various GDS's XML, API's, testing & deployment to client host after which we also maintain the product for 24/7 technical and customer support services. 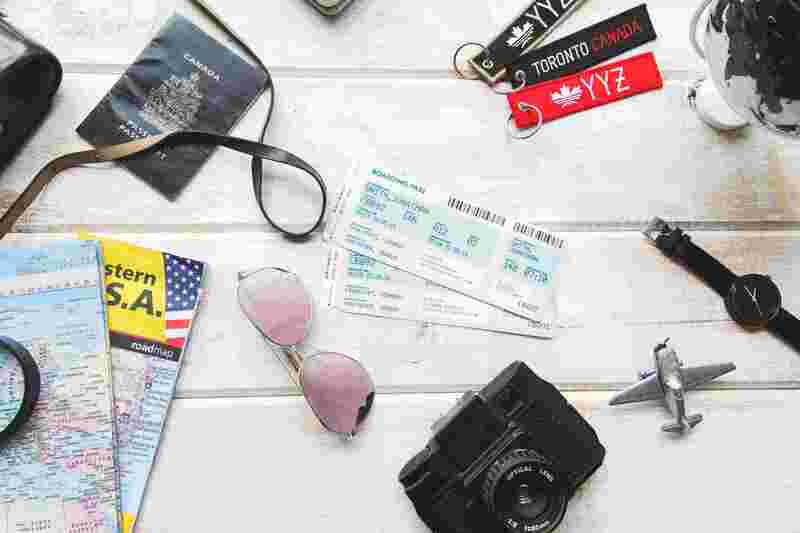 TravelPD is helping to who is looking for online travel portal development services and B2B2C Online Travel Portal Startup Companies. 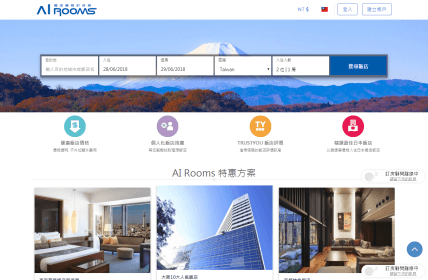 Travel Technology is a boom across the globe as its user friendly to global Travel agents which provides the customers better fares, faster results and faster online booking. 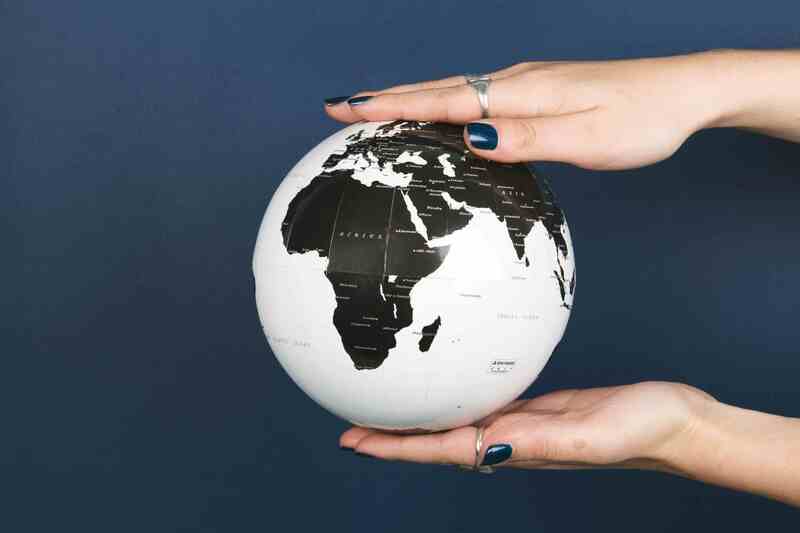 Travelpd is a niche player in the market who has gained advanced Travel Technology tools which we will implement to build the product from the scratch. Our travel software is mobile friendly so it can be viewable in any screen sizes. 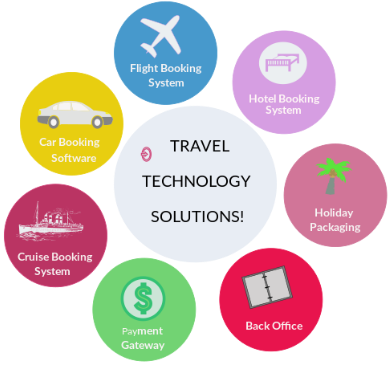 We develop, Integrate & deploy Robust Hotel Reservation System by integrating GDS such as Galileo, Amadeus, Travel-Fusion, Hotel-Beds, Hotels-Pro, GTA, DOTW, roomsXML, Acerooms, Travelguru, Jac Travels, Travco, Tourico, DOTW, Kuoni, SpecialTours, Restel, ARZOO and other XML, API integration. 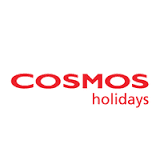 Apart from APIs and GDS, we also provide Hotel CRS booking system in where you can also have self contracted hotels and display on the booking system to book tickets. 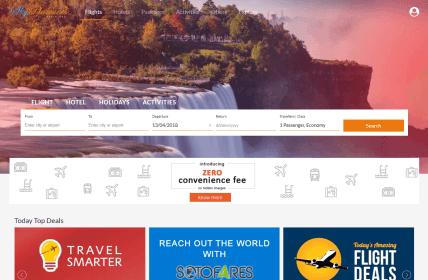 TravelPD is a leading Travel Portal Development, Travel Technology Solutions provider developing best-in-class technology company offers expandable Tourism & Travel Portal software. 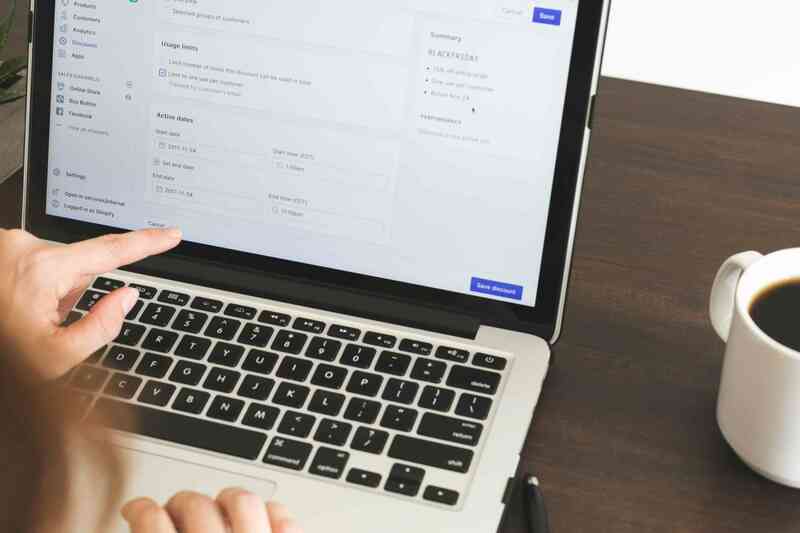 TravelPD offers certified travel suppliers for airline reservation system, online booking software, GDS booking system, online booking engine, online flight reservation with latest travel technology features. 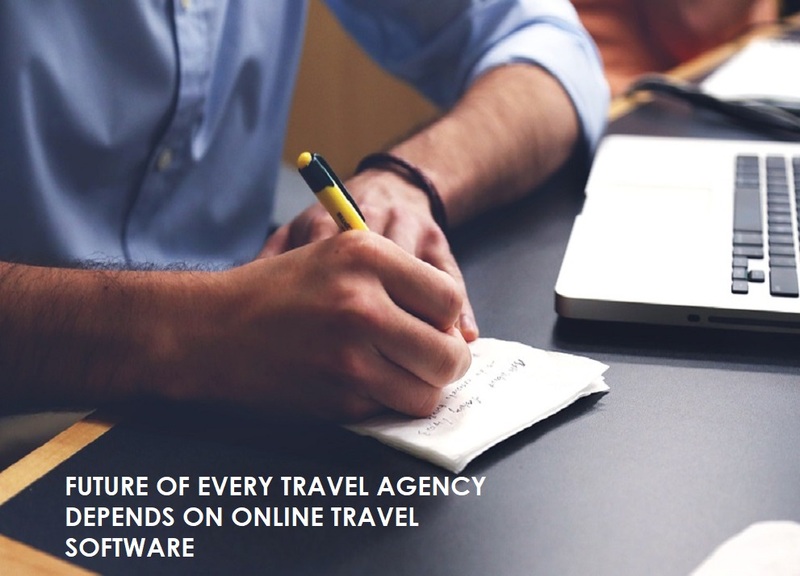 TravelPD is the best Travel technology company in the market who has gained advanced Travel Technology tools to implement advanced technology to build the product from the scratch. 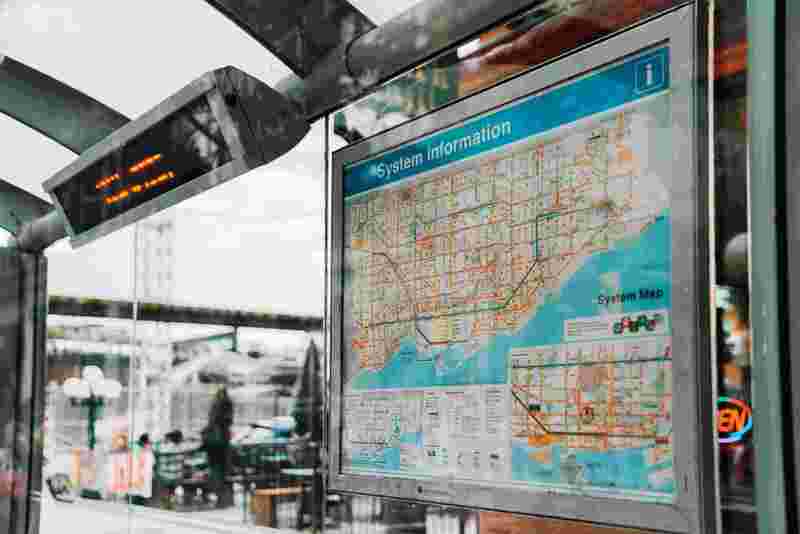 Our online Bus Booking Engine is connected with the API which helps in finding the best possible option available in a particular city as per the search by the user. 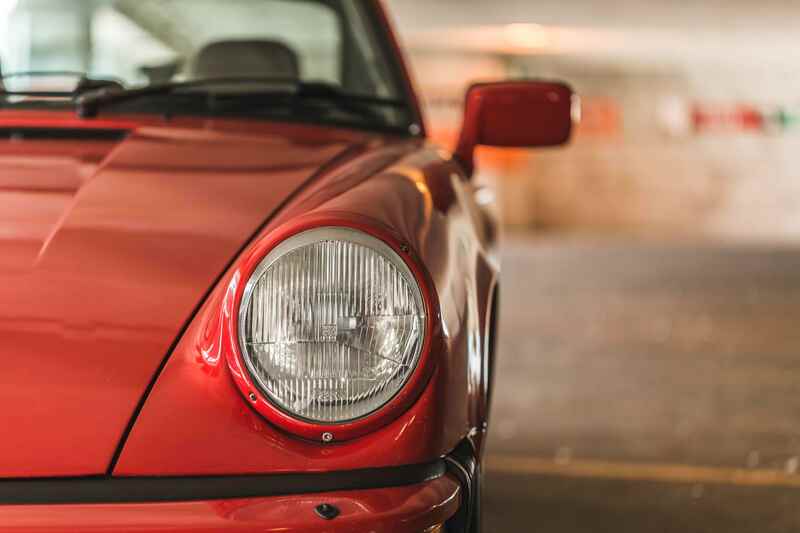 Our online Car Booking Engine is connected with the API which helps in finding the best possible option available in a particular city as per the search by the user. Captivating and appealing designs for Travel Businesses & Companies worldwide. ighest quality and responsive design and development within the budget. Third party systems like travel suppliers, payment gateways etc..
Software testing services to help enterprises in the travel industry. 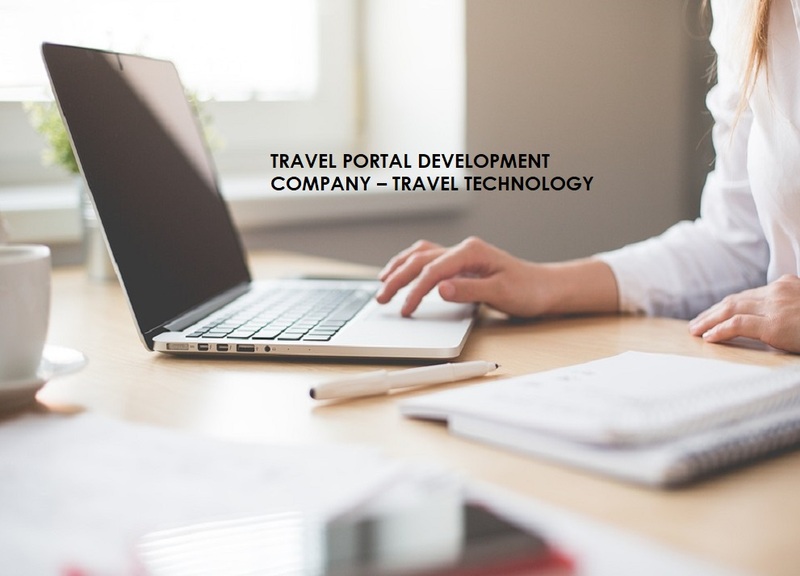 "After searching a lot for a partner in order to develop our B2B hotel portal, we have decided for TravelPD, a company with Professionals who understood our needs and deliver the best product. 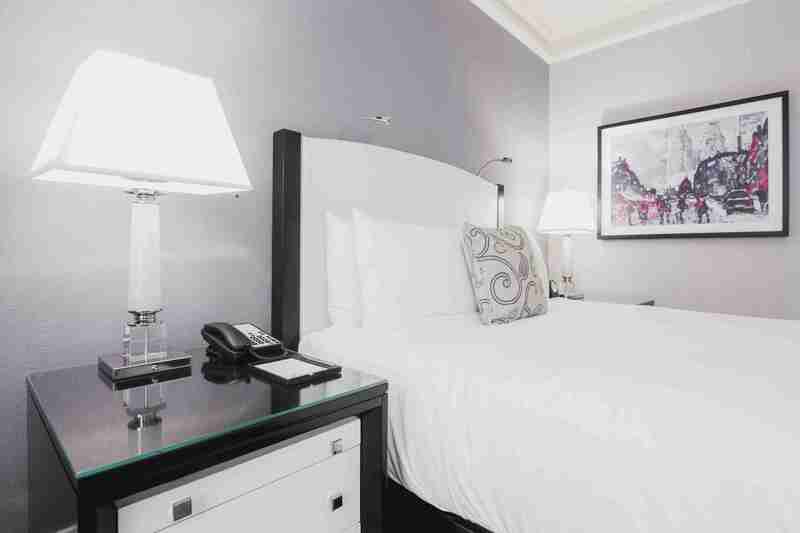 It was pleasure to work close with the people of TravelPD and bring to the business a very good product, easy to use, which covers the needs of the Travel Agents for quick and reliable hotel search and book.. Thanks!" "Thanks For Completing the Hotel booking software very much Successfully, “Travelpd” Team Has Done a wonderful job. I Appreciate them for Solving all the complex problems efficiently, I’m completely satisfied about the project & wish to have more projects done from your company. Thanks You All & Look forward For Your Complete Support always." "TPD is an excellent company to work with. My experience with them has been exceptional. I am very happy we found them because they have made things very smooth and easy for us." "Thank you so much for such a quick response. I can't tell you how happy I am with this theme. It is simply beautiful. One of the other reasons that I decided to purchase this theme was because of all the positive comments regarding your customer service." 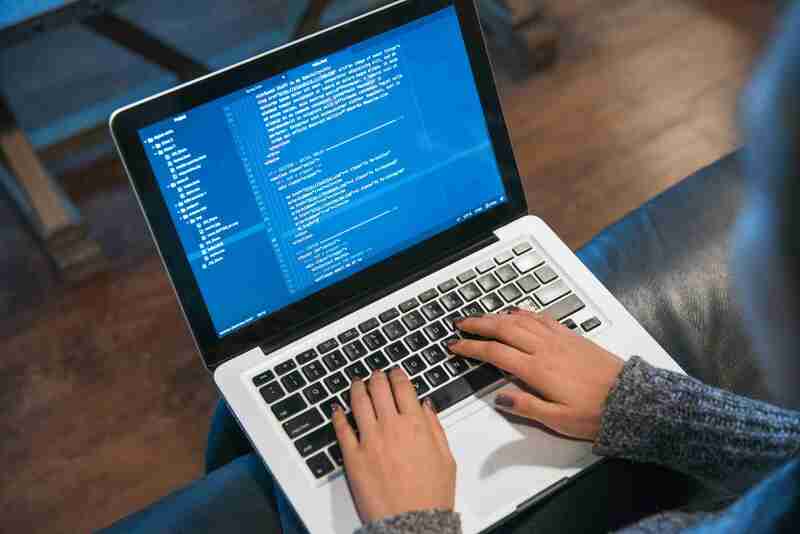 "I have had experience in working with developers now for over 5 years and I can say with all honestly that your development has been delivered with less functional modifications than I have ever experienced. They never “just accept” what we tell them, they always question if what we are suggesting is the best way to approach the problem. 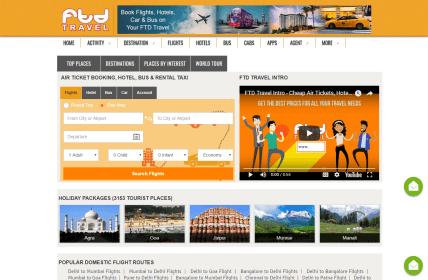 We got tremendous amount of inputs from TravelPD by working with their architects and developers. This has led to a better overall portal development of 99traveller.com, and we are very confident in moving forward. We are pleased with the work of your team." 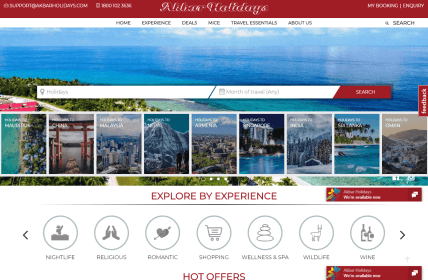 How To Start Travel Agency? No.4,1st cross, Munneshwara Layout, Munnekolala, Marathahalli, Bangalore - 560037. 2125, 2nd Floor, 15th Main, 6th Cross, HAL 3rd Stage, Bangalore - 560008, Karnataka,INDIA.